Mornings can be rough. Especially for those of us who aren't exactly morning people; those of us who hit the snooze button time and time again, until we roll over to see we have just 10 minutes to get to work on time. It may seem like there's barely enough time in the morning to brush your teeth, let alone sit down and enjoy a nice breakfast while filling out a crossword puzzle. But, implementing habits and a routine that allow for some downtime in the AM hours can seriously benefit your energy levels, productivity and overall happiness for the rest of the day. There are so many easy ways to jumpstart your day that it's worth getting rid of the snooze button and getting up to seize the day. In no time, your body will be used to your newly found morning energy, and you'll be on your way to becoming a 'morning person'. Hitting the snooze button can mess up your entire day. Those few minutes are not worth throwing off your internal clock. When the alarm goes off, adrenaline kicks in and your body is ready to get up and go. Hit the snooze to catch some extra Zs and your body and mind become confused making you feel more out of it then if you had waken up with the first alarm. 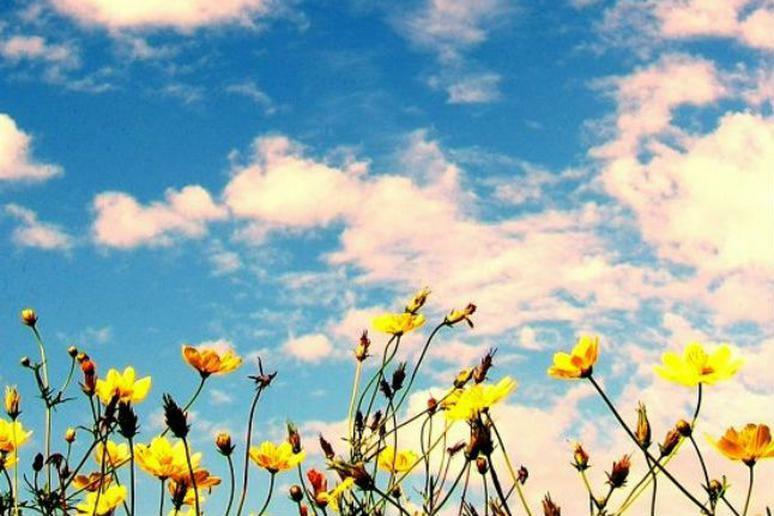 Studies show that getting outside can increase your creativity and happiness. Take in some fresh air, go for a walk or simply watch the sun rise for a few minutes. The time spent outside can help you feel more alert and at ease later in the day. Click here to see more easy morning hacks to help brighten your day. What is an A-Frame Tent?